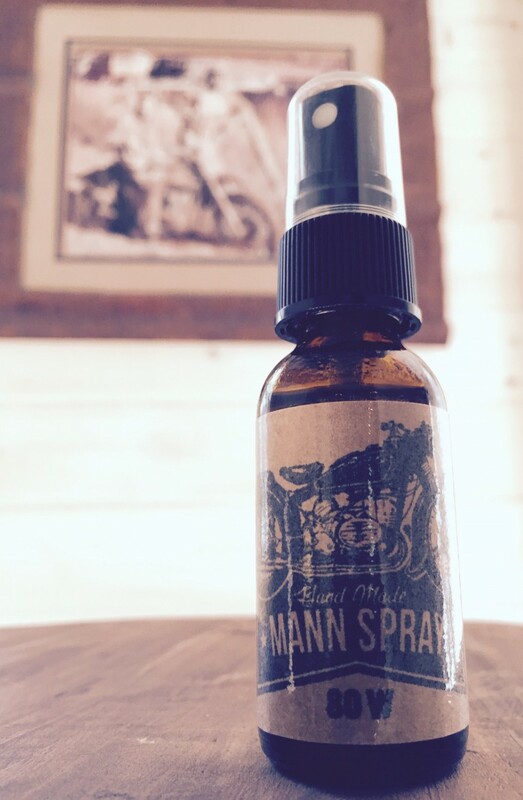 Our soothing aromatherapy body spray is for every man. Strong enough to cover up the ruckus from the night before but subtle enough for every day use. 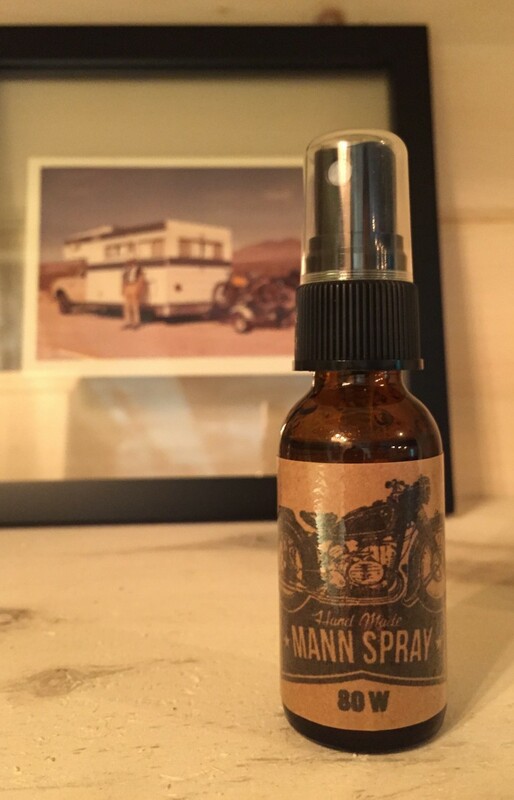 It is based off our 80W Beard Oil using the finest essential oils and carriers but with 2x the wood. Handmade in the USA. Ingredients include: Purified water, top shelf Vodka. Essential aroma oils include: Fir, pine, sandalwood, cedar wood, Clove, lime, West Indian Bay. Scent: Rugged. Heavier sweet woody scent. Attracts positive attention.